New Work Cities - Start a coworking space the right way with our help! Build a shared space that's so amazing, people will put on pants to visit it. People can work from anywhere. To get people in your door, you've got to offer something more meaningful than just workspace. New Work Cities is here to show you how. 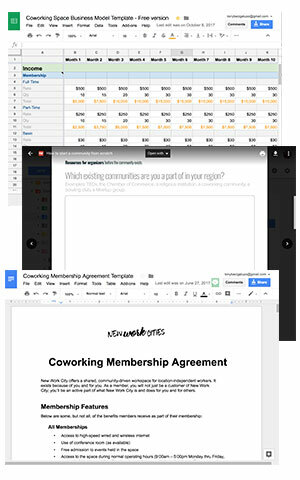 Get your free coworking starter kit! Let's start saving you some time, right now. Running an amazing space doesn't have to be super hard. For over 12 years, I've been learning everything we can about how to build and run a great coworking community. Now, I'm here to pass along what I've learned to you. 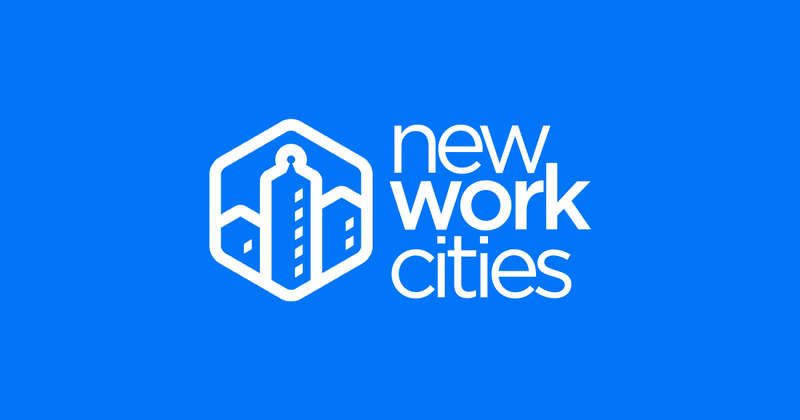 Membership at New Work Cities will save you tons of time and money and give you a supportive community of experienced peers. I've been in the coworking world since I first discovered it happening in a loft apartment in 2007. That inspired me to lead the charge to open Manhattan's first coworking space, New Work City, in 2008. Since then, I've been writing, consulting, and speaking about coworking all over the world, working with thousands of people building spaces everywhere. 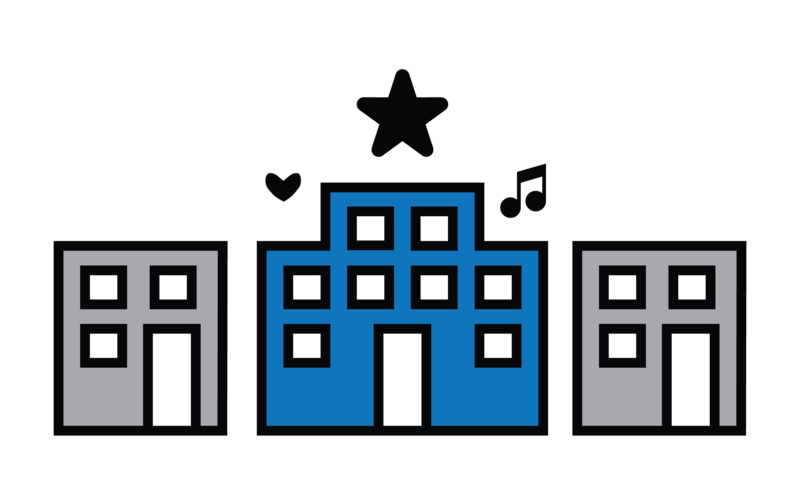 I also help run the nonprofit that powers the free resources at coworking.org, which includes the Coworking Visa. I'm taking what I've learned and sharing it with people who are building not just workspaces but places that aspire to be impactful local institutions. If you want to build a space like that in your city, I want to see you succeed!